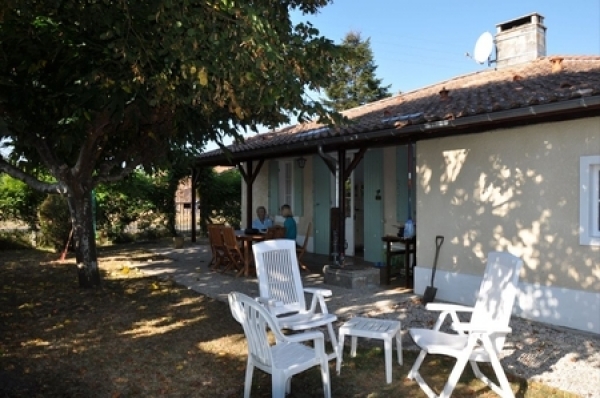 Holiday Rental Home in Rue de Treux, Mericourt-l`Abbe, Picardie. Completely restructured and renovated and turn into a wonderful loft with fantastic housing qualities. Sleeps 6 people. Holiday Rental Apartment in St Valery, Picardy, France ~ Quai Peree. 18th Century holiday rental house boasts fantastic views from the dining room towards the bay. Sleeps 9-10 people. Garden with BBQ. Holiday Rental Apartment in St Valery, France ~ Apartment De La Baie is ideally situated in the Rue de la Ferte, within walking distance to the sea front, shops and restaurants.